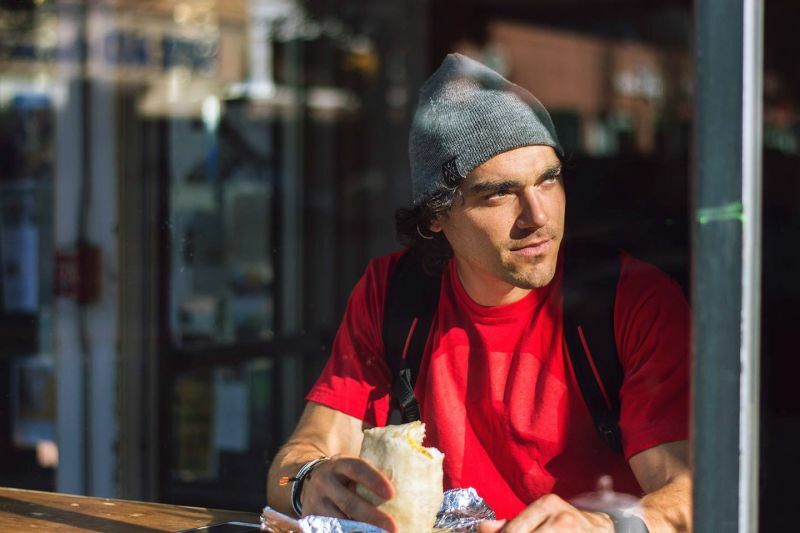 Meet Nick Dompierre, professional skateboarder turned fitness expert. Growing up in New Bedford he was drawn to the skate culture that exploded from Solstice Skateboarding and had his humble beginnings at Livesey Skatepark. Later gathering several endorsement sponsors and turning professional he was able to travel the world and live out his dreams. 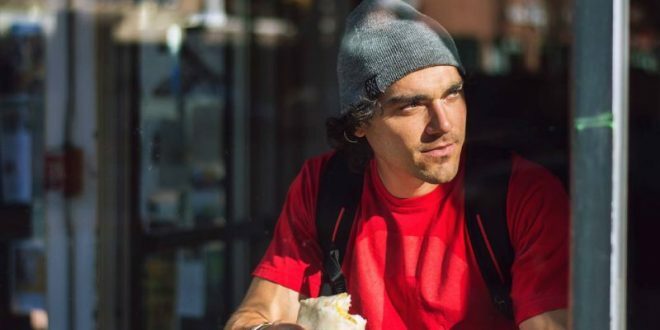 After an injury in 2011, he was left with a broken neck and took time off from skateboarding to focus on his health. Strengthening the muscles around his neck using fitness and weight training, he found a new passion. Recently he has become part of the Live Fit team of fitness athletes where he is able to skateboard and train, while inspiring thousands of people.